As our troops retire from the service after returning home from deployment abroad, they are often confronted with a new and even tougher challenge: the struggle to find steady employment to enable them to provide for the needs of their family. Many of them face just as many challenges now as veterans in their own homeland than when they were still at the forefront of a conflict overseas as members of the U.S. military. Although they’re not shooting it out with armed enemies this time, they are finding great difficulty transitioning to civilian life due to several factors, including unpreparedness for civilian life, lack of job opportunities, lack of support from the government, their community, and sometimes even their own family, physical injuries or disabilities, and mental health condition. That is the reason why we at Veteran Car Donations have launched our El Paso, Texas car donations program. With this platform, the people of El Paso could join hands in supporting their own struggling veterans. With your car donations, you will be able to impact the lives of our brave heroes, giving them hope and uplifting their living condition. After you donate to our El Paso, Texas car donations program, Veteran Car Donations will auction your car and put it up for sale. We will forward the proceeds we get from your donated car to our nonprofit organization partners that offer education scholarships, tutoring, job training, transitioning assistance, mentoring, and grief counseling to veterans and their families. 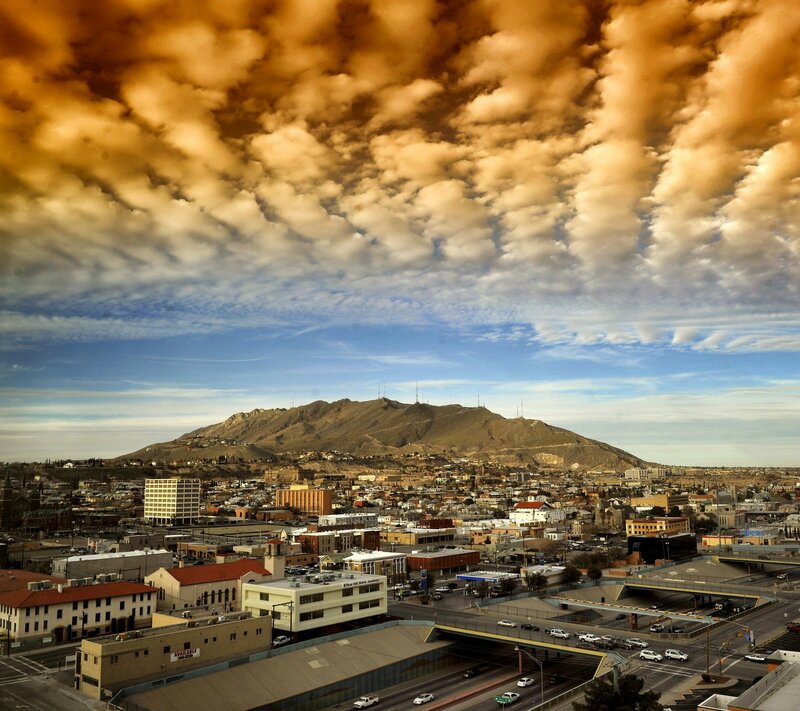 El Paso is situated in the Chihuahuan Desert of Western Texas, connecting both the state of New Mexico and the country of Mexico. The pervasiveness of Mexico’s culture is all over El Paso, from the architecture and arts to its cuisine and celebrations. Tourists and locals enjoy the taste of some of the best Texan and Mexican cuisines. For shoppers who love bargains, Juarez is one of the best places to go to. The city is widely known for its fiestas and bazaars. As soon as summer approaches, the El Paso region comes to life with a fiesta most of the week. In a data released by the United States Census Bureau, as of 2016, there were 837,918 people living in El Paso. Of this figure, 49,850 were veterans. Nationwide, the unemployment rate of veterans fell to 7 percent in November 2015. Despite the increase in job openings for veterans, some of those with disabilities or have received treatment for mental health condition such as post-traumatic stress disorder still find it hard to find work. That is why we at Veteran Car Donations continue to raise funds by way of our El Paso, Texas car donations program to support those veterans who still can’t find jobs that will give them a steady income. Our El Paso, Texas car donations process is fast and simple. All you have to do is give us a call at 877 594 5822 or fill out our online donation form if you are ready to donate your car to Veteran Car Donations. Share with us some basic information regarding yourself and the vehicle you want to donate. Tell us also your preferred date, time, and place for the pick-up. The licensed towing company that we will hire will be there to pick-up your vehicle. This is a free service, which means no amount will be charged to you. We will give you a donation receipt, a document that will allow you to cancel your car’s registration and insurance policy. As soon as we haul away the vehicle you’re donating to our El Paso, Texas car donations program, we will place it on the auction block. We will try to get the highest possible sale price for your car— to our mutual advantage. Once your vehicle is sold, we will immediately transfer the amount to our nonprofit organization partners that support and provide various services to our veterans. Within a few days, we will send you by mail your tax-deductible sales receipt that will allow you to claim your rightful tax deduction in accordance with the value of your car. Veteran Car Donations accepts many types of vehicles. Whether it is an unwanted motorcycle, boat, or truck, once you decide to donate it to our El Paso, Texas car donations program, we will haul it away for free, even if it is not in running condition. 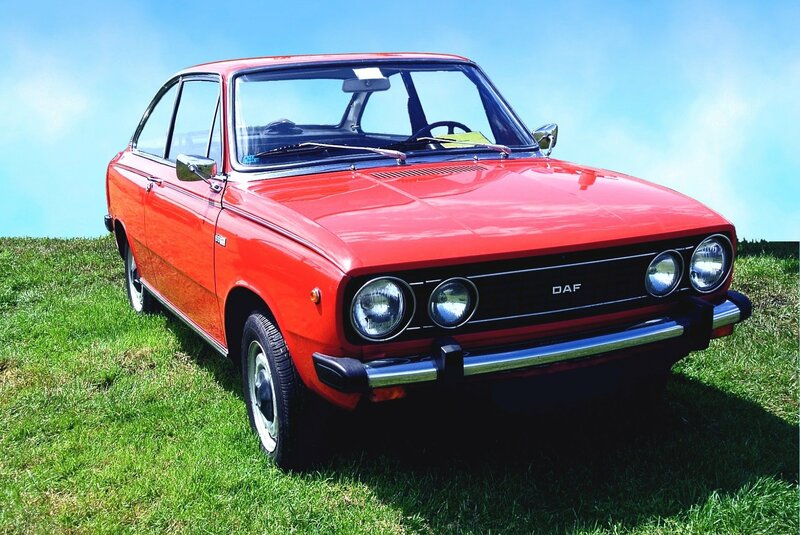 Examples of vehicles that our organization accepts are cars, trucks, vans, campers, minivans, boats, riding lawn mowers, SUVs, and personal watercraft. Empower our living heroes by partnering with us! Contact us at 877-594-5822 and help our needy veterans by taking part in our El Paso, Texas car donations program. Donate today!